While many of us were off celebrating this 4th of July, Ubisoft was dropping free updates for Watch Dogs 2 to make the co-op even better. With the "Party Mode" update, you can now team up with up to three other friends to go all hack-tivist around San Francisco. The cops will be there. You could try to take down the Red Zones. Everything that’s in the city of San Francisco will be there, so you can immediately have some fun exploring San Francisco with four people. Then, at any time, you can launch the activities that support the 4-player Party – Bounties, Invasions, Loot Trucks, Races, Showd0wn, Man VS Machine Robot Fights, and the DedSec Virus events are all available for you to have fun with. 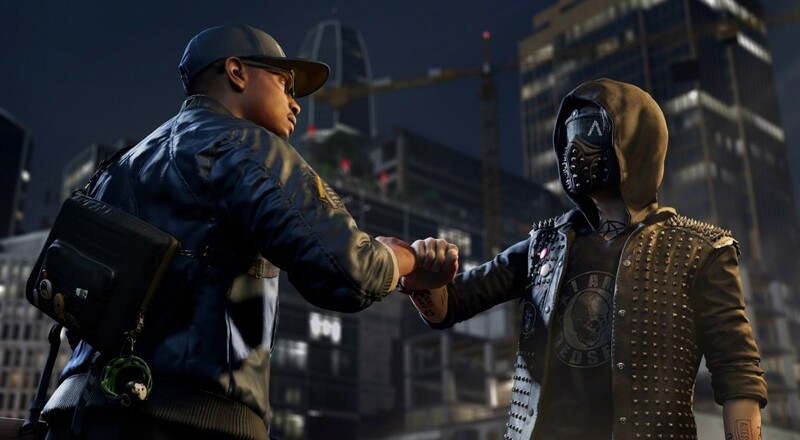 Watch Dogs 2 is available on PC, PlayStation 4, and Xbox One.